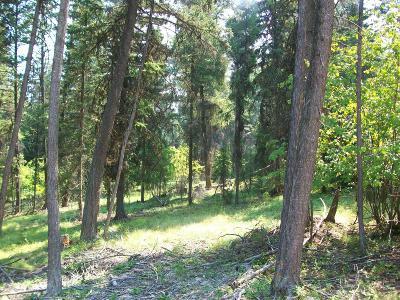 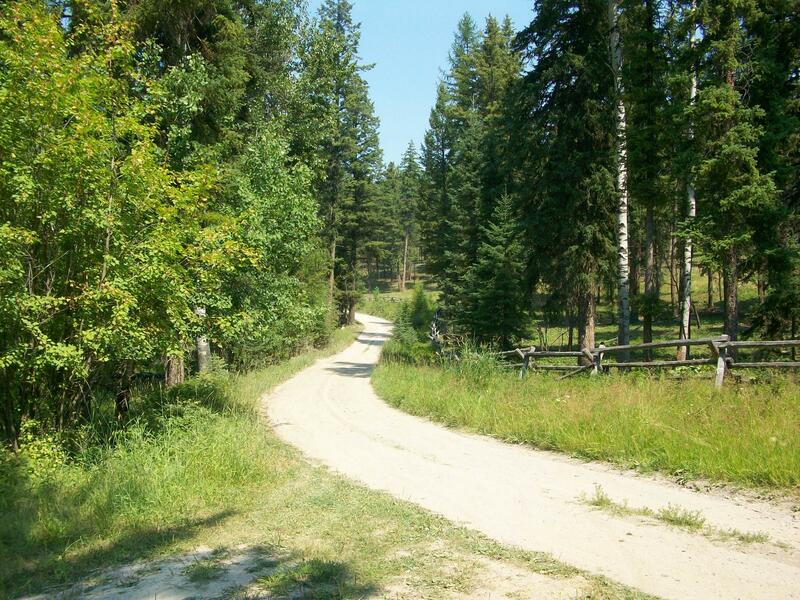 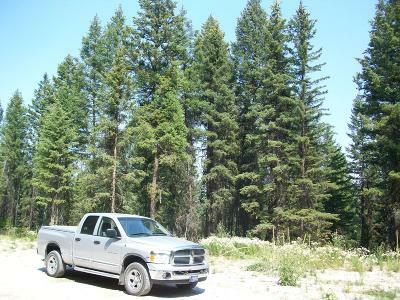 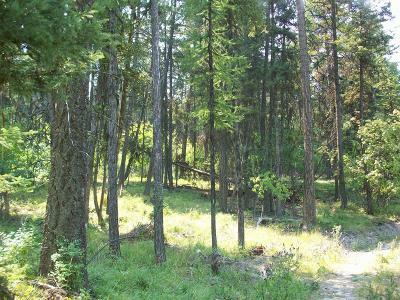 Exceptional 40 acres nicely wooded with old growth marketable timber, gently sloped with numerous benches. Pleasant access road. 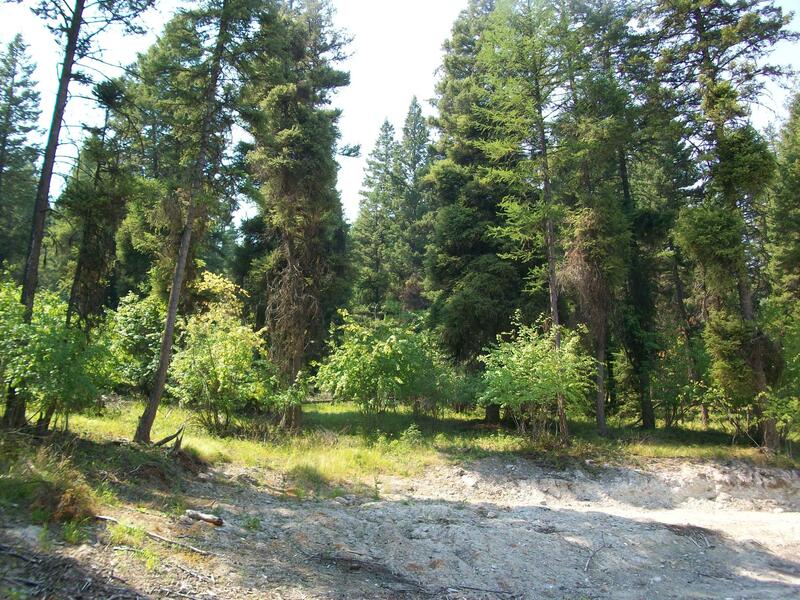 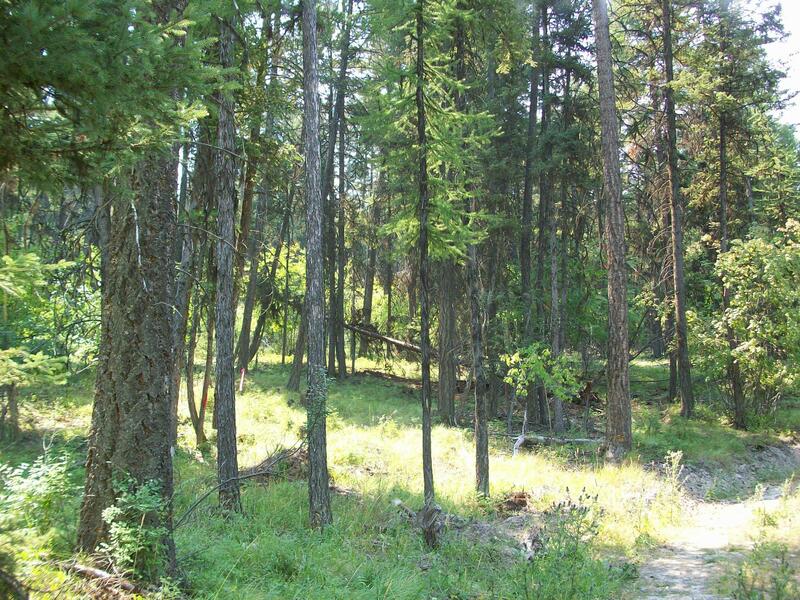 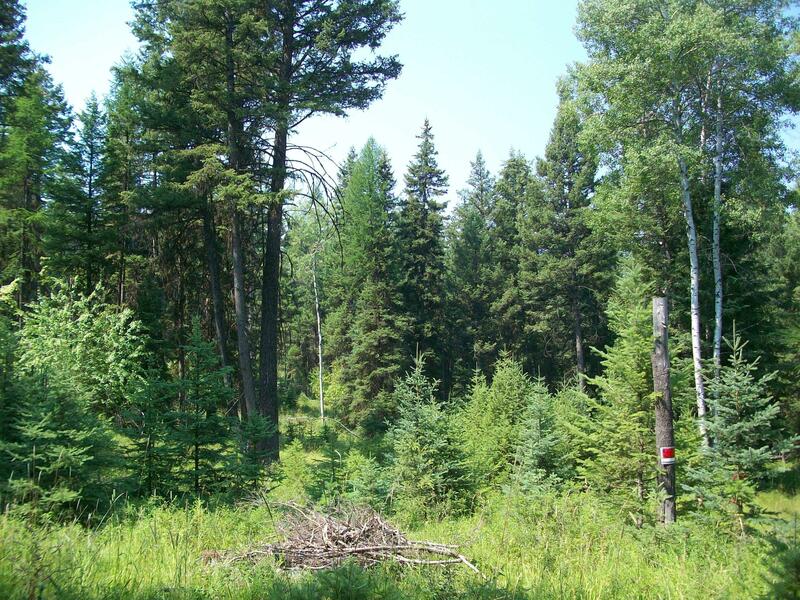 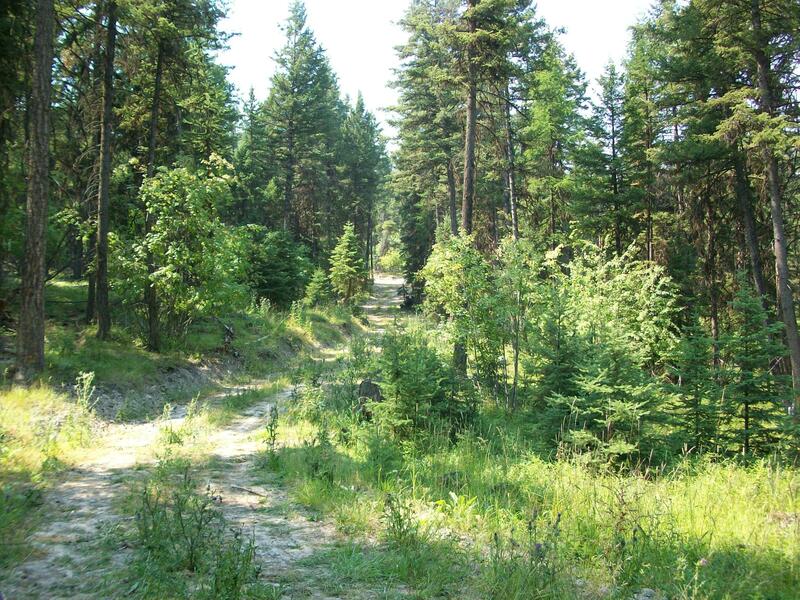 A tremendous bonus is that the property adjoins Weyerhaeuser and Stoltze forest lands offering privacy. The seller has started the subdivision process creating two 20 acre Tracts see the documents to view the not yet recorded Certificate of Survey. 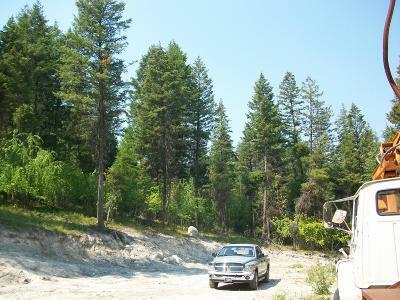 All of the corner survey pins are set.